Now I know what you’re thinking! 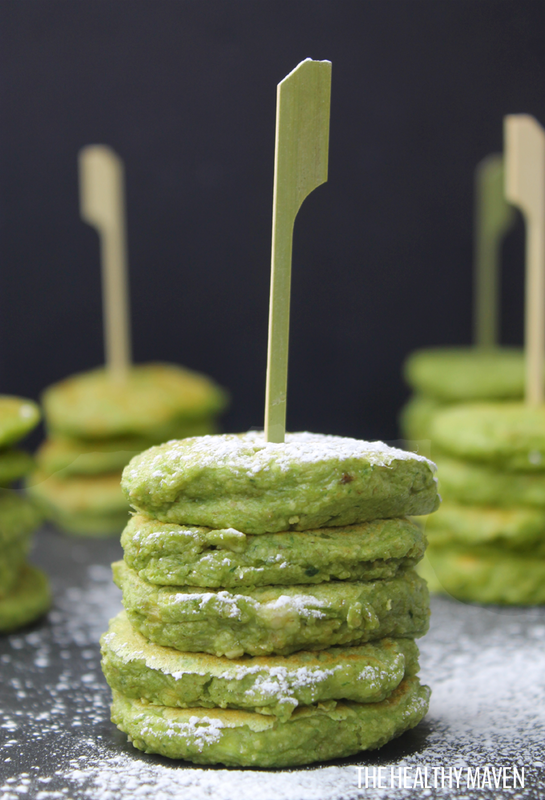 These pancakes look too darn delicious to be healthy, and now you’re mad at us for making you crave them! Not to worry! These pancakes are 100% nutritious and dee-licious! 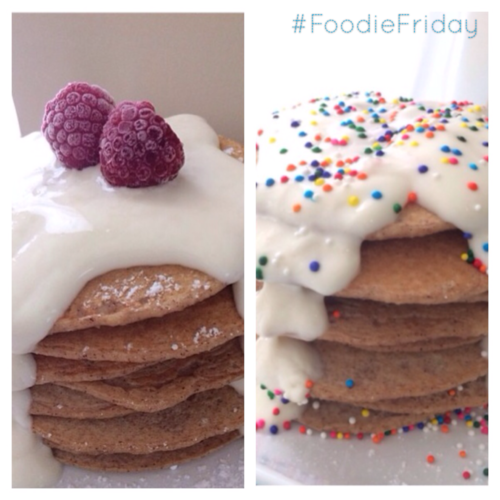 That is why they are our #FoodieFriday right from Kate. Want the recipe? You got it! 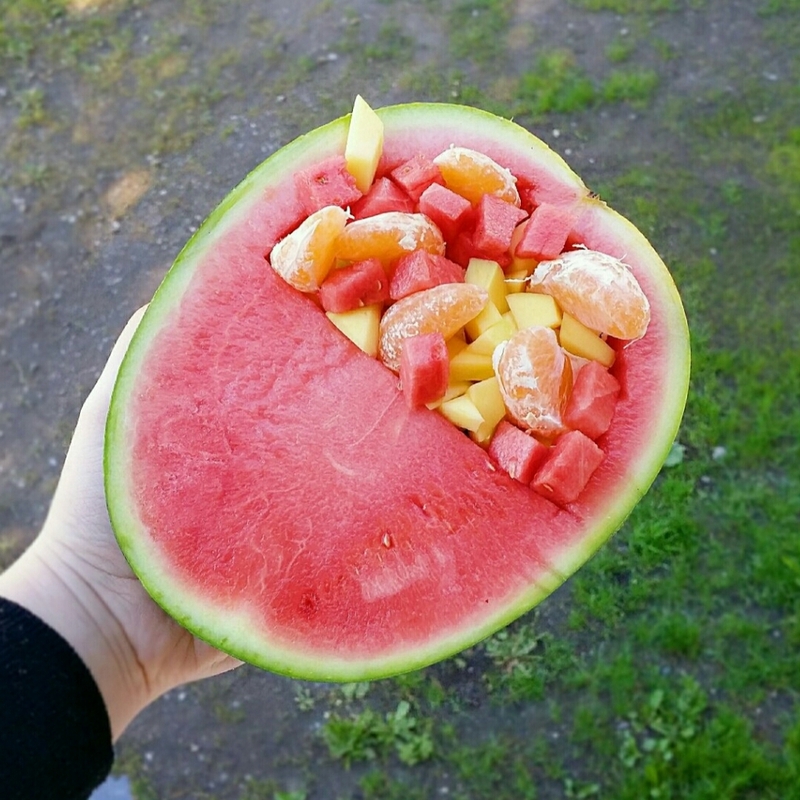 Mix all together – in a blender. Cook in pan on medium heat. Flip when the bubbles start to pop. Top with honey greek yogurt or maple syrup. Add the raspberries or sprinkles – whatever you prefer!